The UKVI policy guidance states that only in exceptional circumstances students would be permitted to re-sit examinations or repeat any part of their course more than twice (this would mean that you have been permitted three attempts at any one module or exam), and the University would be required to justify this to UKVI, so this would only be permitted in exceptional circumstances. The University will issue you with a further CAS to undertake referrals or repeats only where your continued participation is required and only if we can still meet our sponsorship duties for you by monitoring your engagement with your course. If you are required to repeat without attendance, for example you are repeating your dissertation or a piece of coursework, but have no taught classes, the University will sponsor you under Tier 4 if you wish to remain in Plymouth during this time, but only if adequate monitoring i.e. supervisory meetings, can be arranged and evidence of this is received by the compliance team. We will decide on whether to issue you with a further CAS for a referral or repeat period on a case by case basis, and in some cases may decide that another Tier 4 visa is not the best option or is not possible, you would be advised by International Student Advice (ISA) on the options open to you at the time. We will not issue you with a further CAS if you have a tuition fee debt or your engagement has been poor. Please note that due to the curriculum structure on some programmes, if you are required to repeat sections of your course it may mean that the modules you are required to repeat fall within one semester only, and do not run all year. The University is required to stop sponsoring you under Tier 4 if you have a period of 60 days or more with no academic engagement during term time, and would then advise that you leave the UK. We would issue you with a new CAS when you are required to resume study, and you would need to apply for a new Tier 4 visa to return to Plymouth. We would inform you if this situation occurred, but please note that students undertaking summer referrals would get very little advance warning, as the results from these referrals are not known until mid-September. 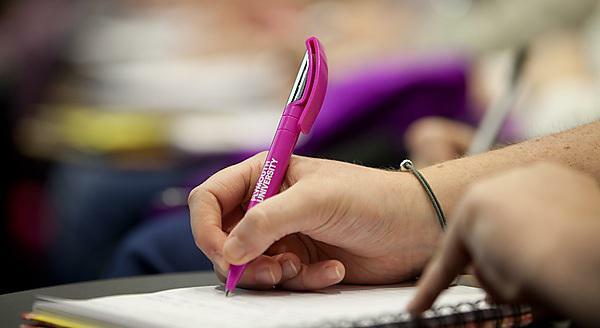 Therefore you may already have returned to Plymouth to commence your next academic year, but due to your results may need to return home until your engagement on your repeat modules is required. Please also note that due to other factors affecting Tier 4 students such as the time limit and maintenance requirements, we strongly suggest you make every effort to pass everything at the first attempt, to ensure you are able to complete your degree at Plymouth. If you have transferred programme in the past, any visa extension may have to be applied for outside the UK due to UKVI regulations. If you have any concerns about any of the above, please speak to an advisor in ISA.